The island is approximately 86 acres in size and apart from Azura at Quilalea staff and guests, it is completely uninhabited. 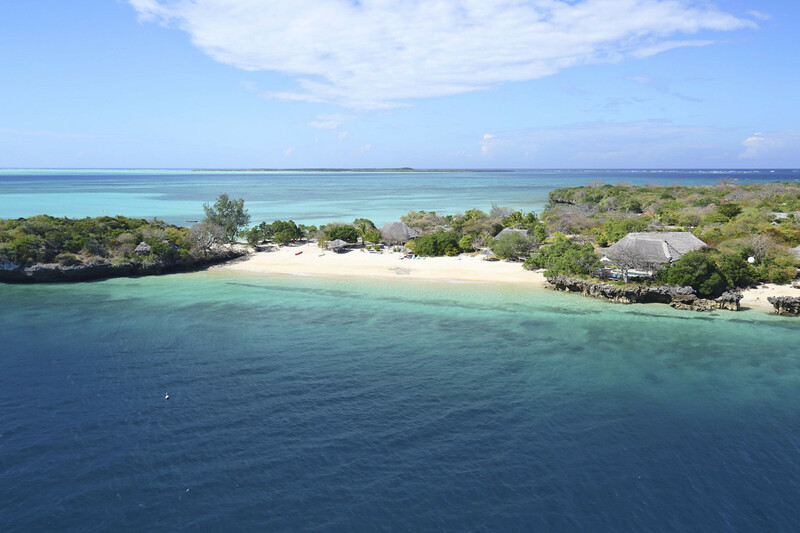 The island is covered in indigenous vegetation, with statuesque age old baobab groves and stunning flora and fauna, a real nature lovers' paradise. There are 4 large sandy beaches on the island, the villas are spread along 2 of them, the main beach always has boat access, and remote and beautiful turtle beach is home to dozens of nesting turtles which our guests are often lucky enough to see. It is also an excellent spot for a private picnic lunch. 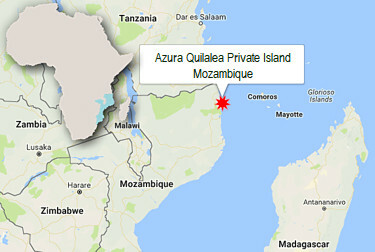 Guests can arrive at Azura Quilalea Private Island via Pemba in Mozambique. 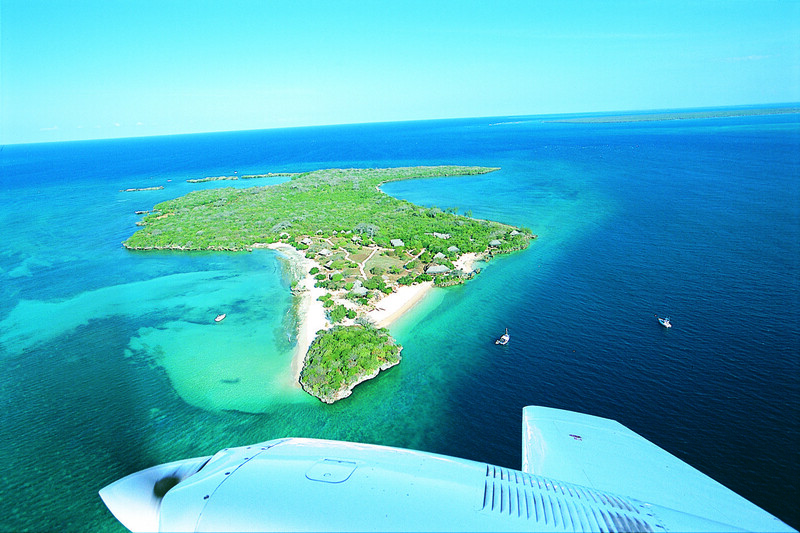 Pemba can be accessed from South Africa with flights from Johannesburg on Airlink and LAM, from Kenya with flights on LAM from Nairobi, from Tanzania with flights on LAM from Dar es Salaam and from other centres in Mozambique including Maputo, Beira and Nampula. 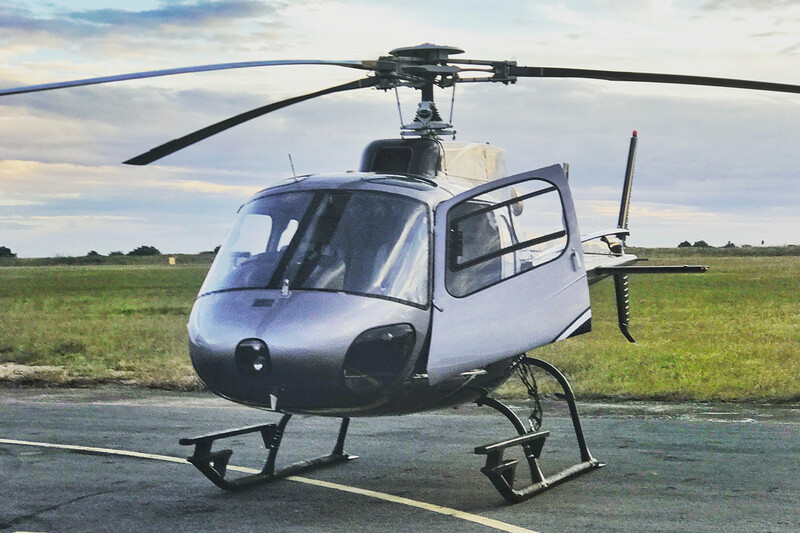 There is a state of the art helicopter for the transfers from Pemba to Quilalea Island. The flying time is approx 25 minutes, and will connect with your arriving/departing flight. This should be booked at the same time as your accommodation. The flight is operated by Archipelago Charters.